Being a beginner in the Raspberry Pi world, I had to go through tough time to find the necessary commands to make it work. 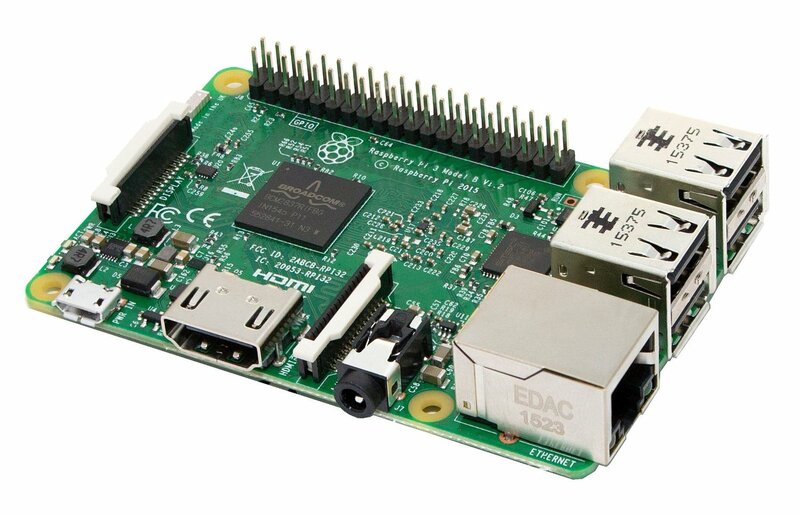 I have bought a Raspberry Pi 3 and other components. So I thought i will share basic and essentialRaspberry Pi Commands that will help Beginners to operateRaspberry Pi computers. Go to the file in desktop, double click and press execute.